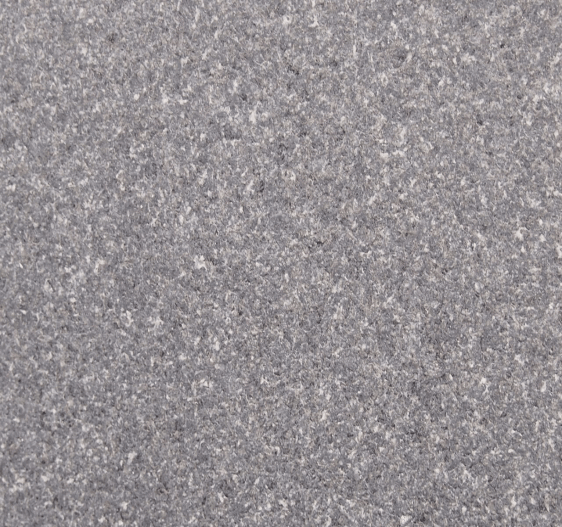 Astrum granite are famous for their Granite worktops as it is very popular granite for kitchen. 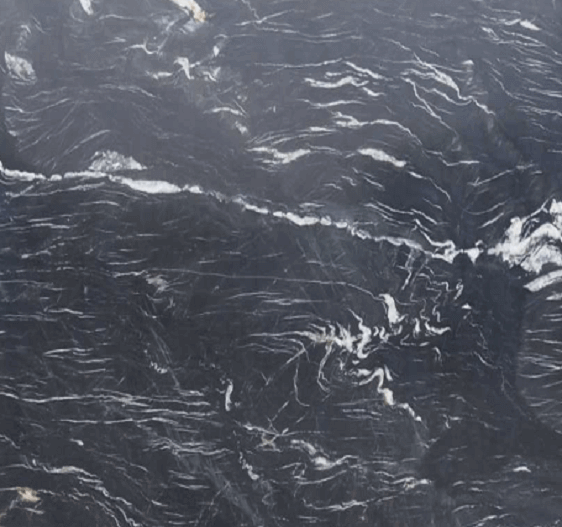 One Special quality of granite is that It is a one of the hardest materials on earth. 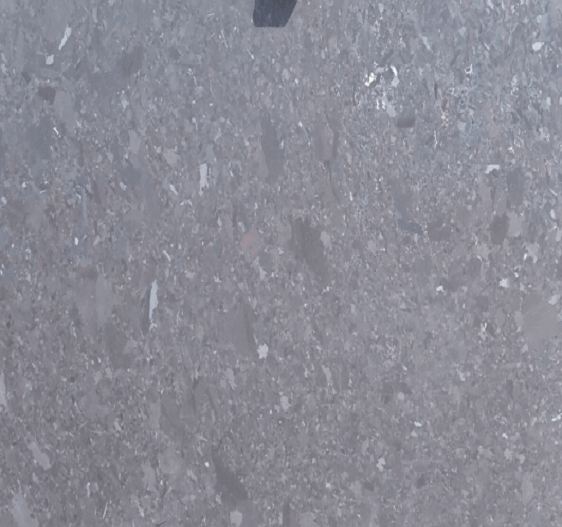 Granite ledges are amazingly hard wearing and won’t scratch under ordinary utilizes and is anything but difficult to clean and keep up, making those perfect worktops for kitchens and restrooms. Also it increases the value of the property and is a standout amongst the most scanned terms when searching for another property. 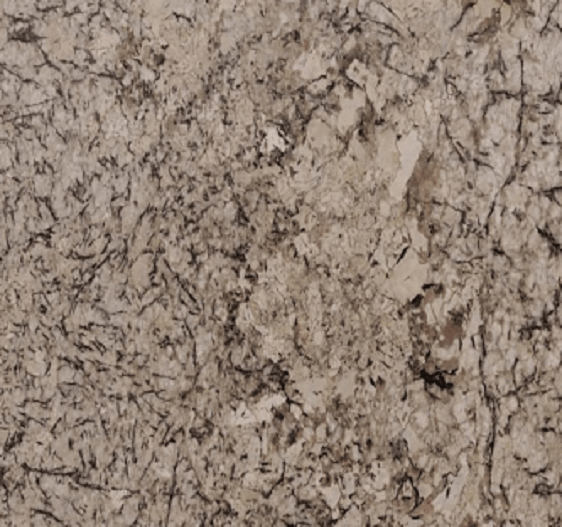 You will locate a broad scope of granite worktop completes accessible to you. 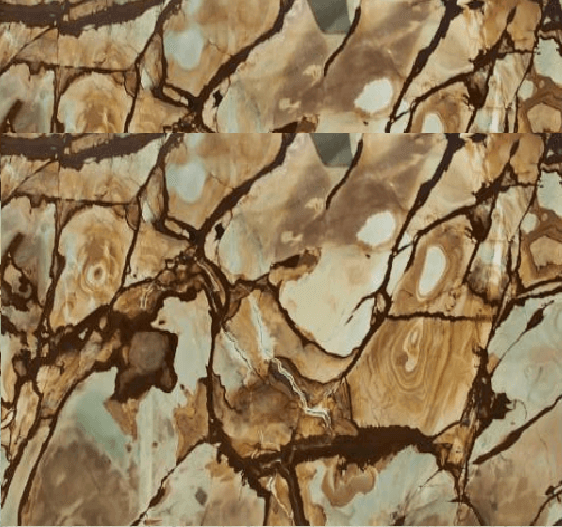 And while you have this wide decision, you can feel certain of accepting an extraordinary item, as the veining from the cutting procedure will be distinctive inevitably. 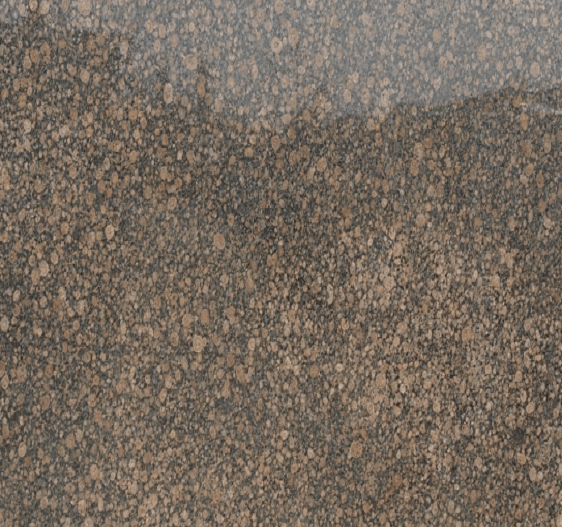 Regardless of whether you settle on a basic dark granite ledge or would incline toward a mottled or dotted surface. We have numerous plans to browse. 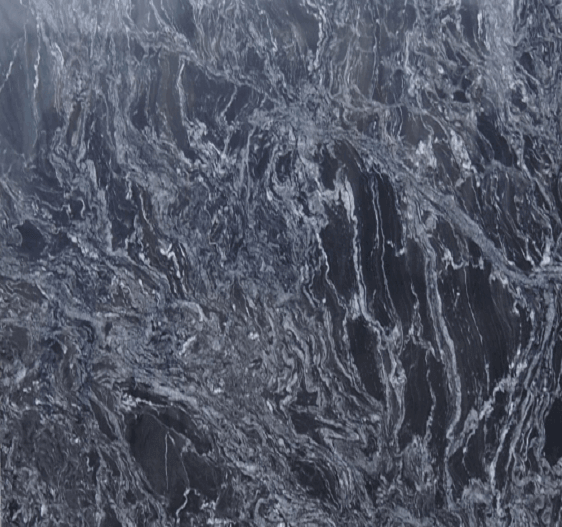 On the off chance that you are at all uncertain about which of our granite worktops will be best for your home. Our group of master stonemasons will be available to offer proficient guidance to enable you to settle on this choice. 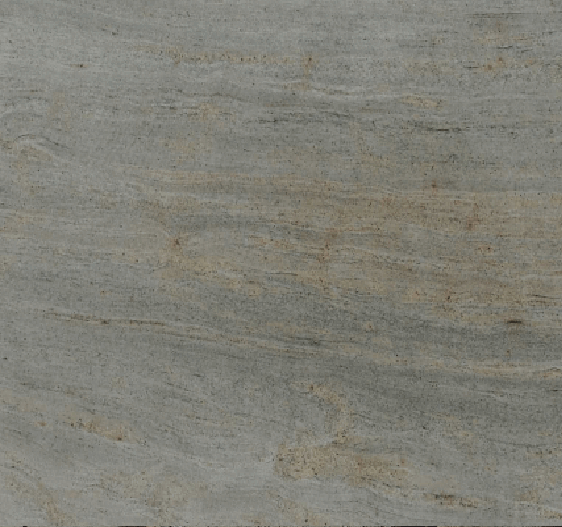 Why Choose Granite Worktops In Your Kitchen? 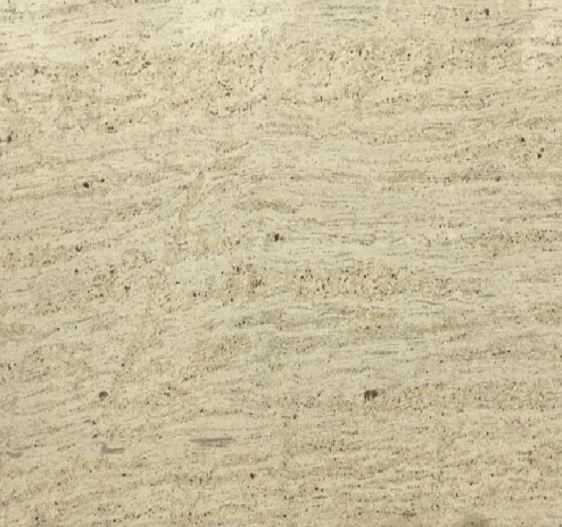 Granite worktops are one of the best materials for kitchen. 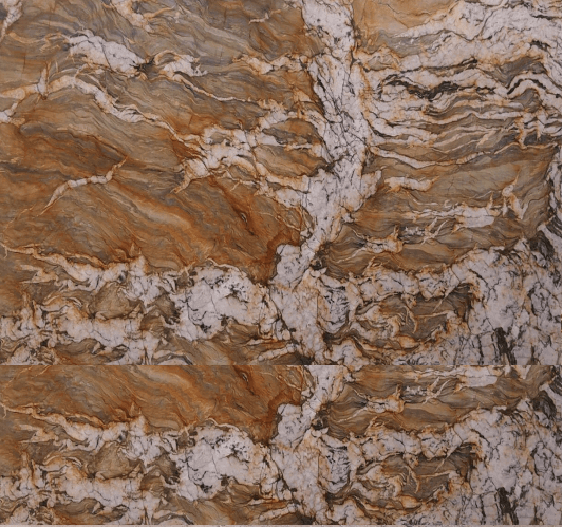 So granite is a characteristic stone material and has a few properties making it perfect for use in the kitchen. Each bit of granite is exceptional. 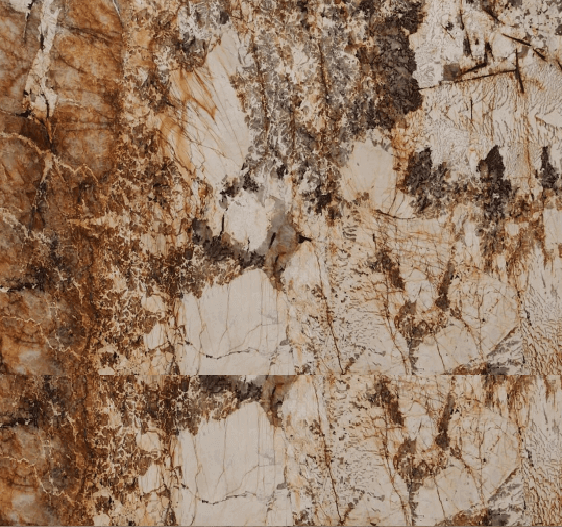 It has an appealing mottled look and most likely the most profound sparkle of any material utilized as a part of the kitchen. Essentially wipe away any spills without abandoning them to dry and for additional assurance and to keep that magnificent polished complete utilize a restrictive cleaner once every week. 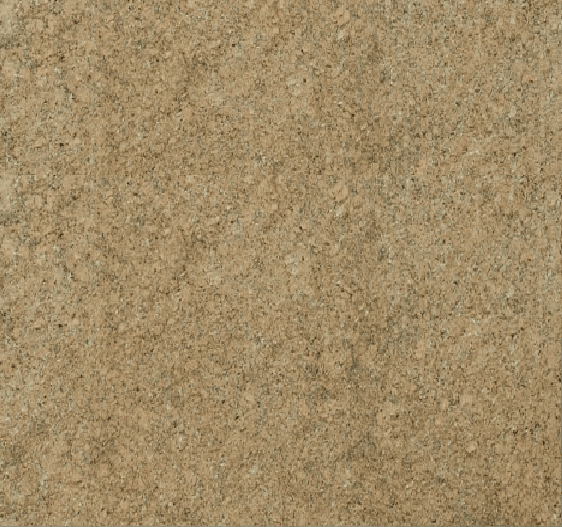 We have been supplying granite kitchen worktops in different colors with thousands of satisfied customers, you can’t go wrong! 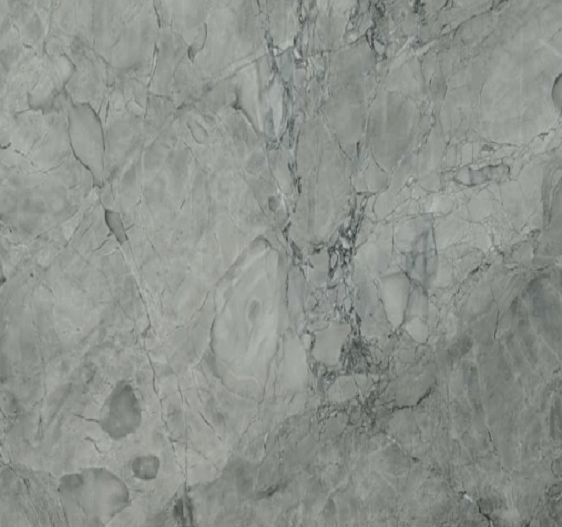 Astrum granite is committed to providing our customers with a high quality service, helping with the selection, measuring, delivery and installation of granite kitchen worktops. We will try to accommodate all of our customers needs. 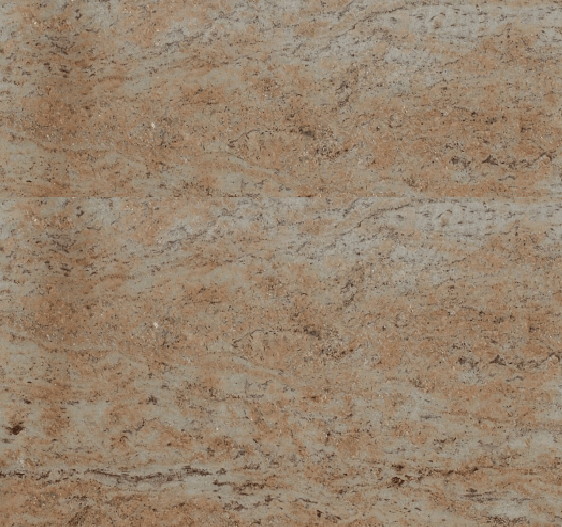 When we comparing granite worktops price with quality, Granite worktops are not cheap to purchase. While for an average expansive kitchen you could be taking a gander at £2,000 to £3,000. However your worktop, given sensible care, will endure forever. 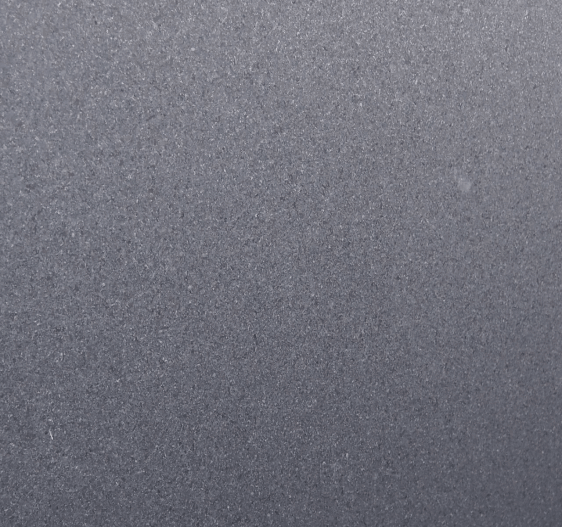 Do worktops produced using granite have any weaknesses separated from the cost? All things considered, even in the 21st century nothing is great. On account of granite, regardless of the way that it is a to a great degree hard and long-wearing stone. It has also propensity to recolor if spills are left on it for delayed periods. 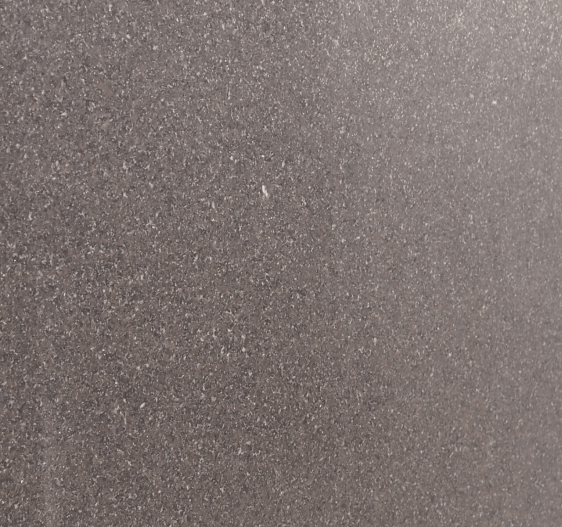 Granite worktops, being hard materials will likewise endure being utilized as a cleaving load up. You are probably not going to do any harm cutting up nourishment on them, in certainty you will probably harm the edge of the blade. Hence, it is prudent to utilize a wooden hacking block for cutting vegetables. 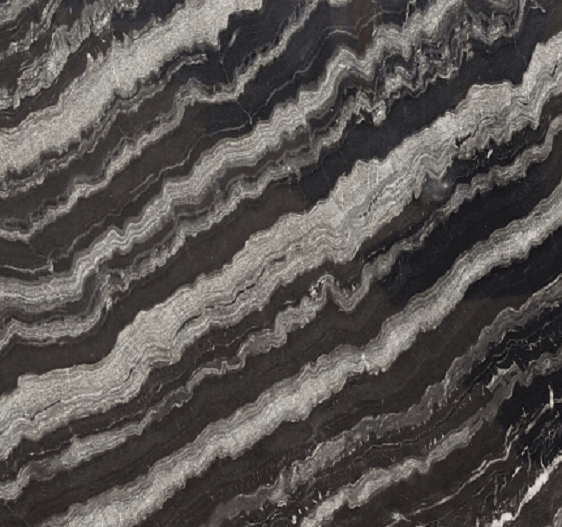 To put it plainly, granite ledges are one of the finest decisions any cook could make for her kitchen. So for a moment quote for your own kitchen, simply entire our straightforward statement shape and we’ll surge you a no-commitment quote by return. For general everyday care there are a few things which you remember. Remember red wine and Beetroot can stain very quickly so keep away granite from that. You should remember that soft fruits like, raspberries, strawberries should not be contact with granite worktops. Keep away Salt or detergent from granite worktops. Your kitchen surface should not be come in to contact with strong chemicals such as paint thinner, brush cleaners etc. Away from Splashes from hot oils or fats around the cooker. Nail varnish remover and oven cleaner and must not get on the surface. Do not cut or chop foods directly on the surface of granite as it is possible to scratch or chip the surface. Spills should be wiped up instantly. Remember that never place hot pans directly on the surface. 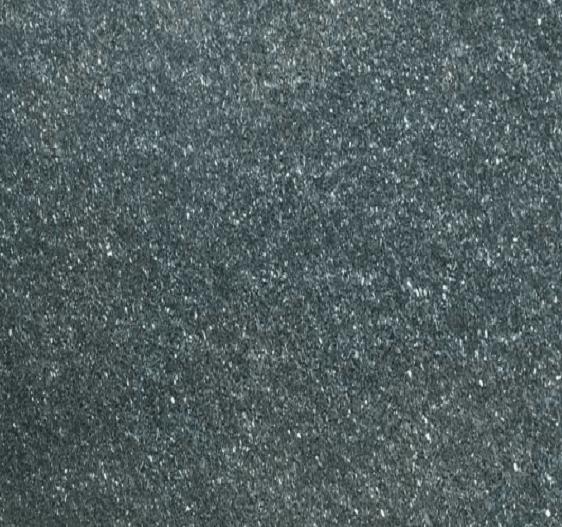 Finally Granite Worktop is made up of a granite material for a kitchen worktop needs a specific measure of care and support. 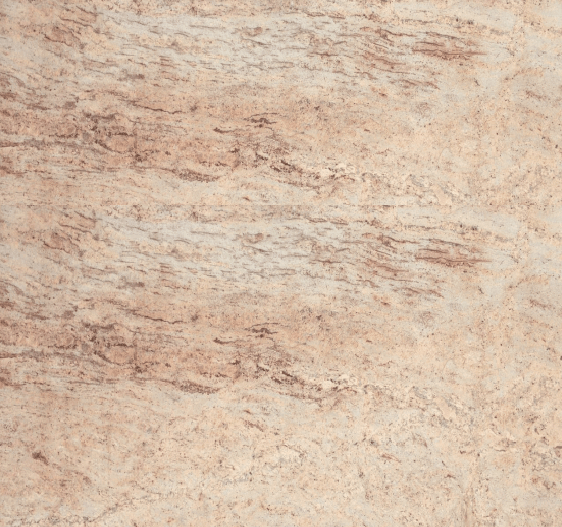 Unquestionably it is a characteristic stone, however like a considerable measure of normal stone it is to a more noteworthy or lesser degree permeable. 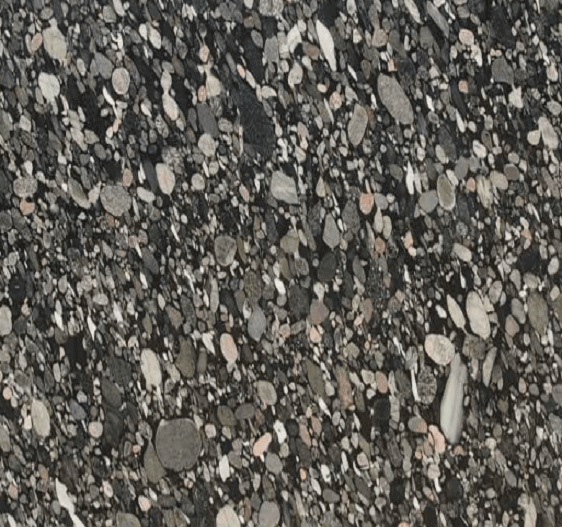 A few granite are less permeable than others however there are just a single or two that are marginally permeable and may not require resealing, so if all else fails take after the directions underneath.